Cosmic Fortune doesn't really spin; symbols fall onto the playing grid. Because of the lack of spinning, you probably also wouldn't say the game has turning wheels. As symbols fall, this slot lends itself perfectly to an avalanche feature. This feature means that all symbols part of a winning combination vanish and the void they leave behind will be replenished from the top. These new symbols can form new wins immediately! So, this feature basically means some sort of a re-spin after a successful spin. All animations on this slot have to do with the overall theme: planets. The execution of the animations is playful and it's such a relieve to play a slot that does not make use of any standard symbols. The only possible downside is the background music that is a little too tranquil. Cosmic Fortune is one of those slots by Net Entertainment of which you should really see the introduction video. It has five reels and three rows, giving it a standard layout. However, the falling symbols and avalanche feature aren’t that standard! It gets really interesting thanks to the two bonus games, free spins, and, of course, the jackpots. If you’re looking for an entertaining slot, Cosmic Fortune might just be what you’re after. 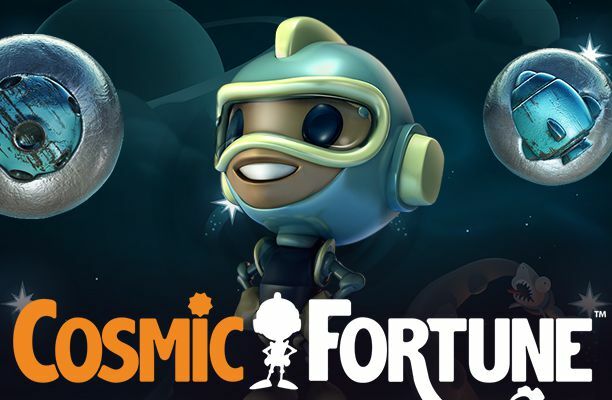 With a maximum potential win of 1,470,000 coins, Cosmic Fortune definitely is exciting. 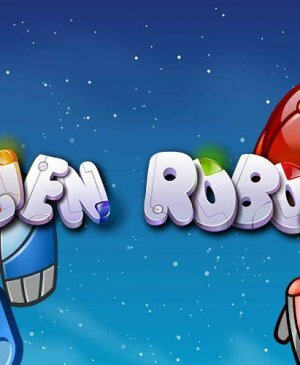 How to play Cosmic Fortune? Cosmic Fortune doesn’t really spin; symbols fall onto the playing grid. Because of the lack of spinning, you probably also wouldn’t say the game has turning wheels. As symbols fall, this slot lends itself perfectly to an avalanche feature. This feature means that all symbols part of a winning combination vanish and the void they leave behind will be replenished from the top. These new symbols can form new wins immediately! So, this feature basically means some sort of a re-spin after a successful spin. All animations on this slot have to do with the overall theme: planets. The execution of the animations is playful and it’s such a relieve to play a slot that does not make use of any standard symbols. The only possible downside is the background music that is a little too tranquil. The first bonus game you might encounter on Cosmic Fortune is the Free Falls bonus. These Free Falls are free spins and you unlock them once three scatters land on your reels. 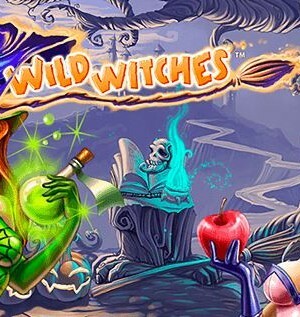 If a scatter lands on your reels during free spins, you receive no less than five additional free spins. You should win as often as possible, as the number of wins will turn into the number of marbles during the next bonus game. The aim of the second bonus game is to have the marbles land on the jackpot symbols. When three marbles land on one symbol, you will be awarded one of the jackpots. In addition to all this, Cosmic Fortune also has a random bonus game. One of the jackpots is progressive, the others are fixed. Also during this random bonus game do you have to try to get the marbles to a specific position in order to win one of those big prizes. Cosmic Fortune has a total of 15 pay lines, which will become visible if you move your cursor over to the little dot alongside the playing grid. The pay lines ensure a clear overview, just like the standard options Netent has put in this slot. You can easily find the buttons needed to alter your total wager. 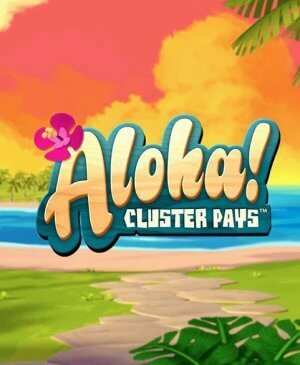 You can alter your total wager by altering the coin value and the number of coins per pay line. This slot also has an autoplay function and you can find it in the bottom left corner of the slot. This is also where you can turn off the sound, for if you maybe feel like listening to your own music. For most people, it’s the jackpots what makes this slot so fun to play. You can win these jackpots during the random bonus game but also during the bonus game behind Free Falls. With four fixed jackpots and one progressive jackpot, Cosmic Fortune is an appealing game with good chances of winning. Your chances of winning one of the smaller jackpots are actually rather good. The maximum potential win of almost 1,5 million coins makes sure Cosmic Fortune has all the excitement you need.